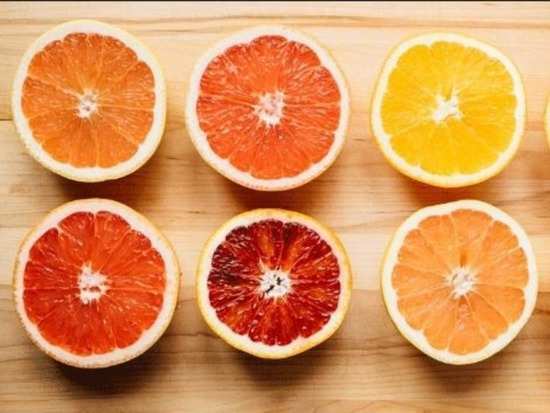 While it's a known fact that fruits, in general, are great for the body, it turns out that citrus fruits like oranges, lemons, grapefruits might be even more beneficial than other fruits. Nutritionists Dr Sarah Brewer and Juliette Kellow say that citrus fruits are the key ingredient to living a long and healthy life. They recommend eating at least one orange, lime or grapefruit in a day. Dr Brewer says that citrus fruits contain antioxidant polyphenols and vitamin C which can help protect skin from free radical damage. The doctor added, “Vitamin C helps to lower cholesterol levels by promoting the conversion of cholesterol to bile acids. Antioxidants in general also lower cholesterol by protecting circulating LDL (bad cholesterol) particles from oxidation so they return to the liver for recycling rather than contributing to furring up of the arteries." Citrus fruits are also known to reduce sun damage as well as get rid of the appearance of wrinkles. It was also found that topically applied Vitamin C worked as a highly efficient rejuvenation therapy. Vitamin C has also been found to be extremely effective in fighting cancer when injected directly into patients. Stay tuned for more updates. Do detox drinks really help the body? Here's the answer! Here's one diet that will help not just you but the planet too! Here's how you can figure out the best weight loss plan for you! 2Do detox drinks really help the body? Here's the answer! 5Here's one diet that will help not just you but the planet too! 8Here's how you can figure out the best weight loss plan for you!